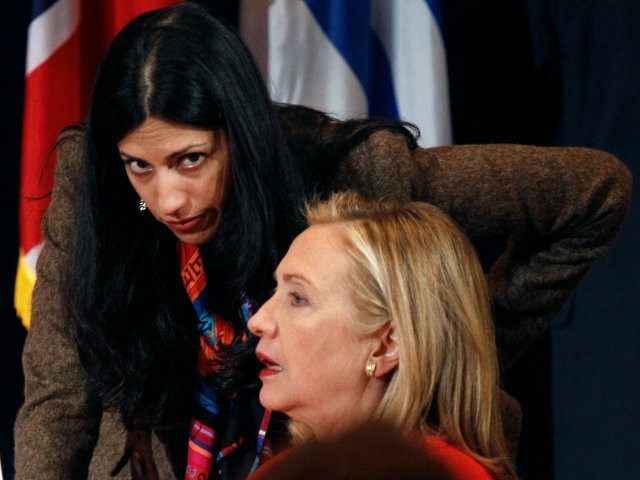 Ronald Kessler, writing for The Daily Mail, testifies that Hillary Clinton and her long-time aide Huma Abedin were detested by members of the Secret Service because the two women arrogantly treated the Secret Service agents like dirt. The FBI investigation has been galvanized further by recent revelations involving emails sent by Abedin and Clinton aide Cheryl Mills, as well as the fact that State Department BlackBerry devices belonging to Abedin and Mills have likely been liquidated or sold. There’s not an agent in the service who wants to be in Hillary’s detail. If agents get the nod to go to her detail, that’s considered a form of punishment among the agents. She’s hard to work around, she’s known to snap at agents and yell at agents and dress them down to their faces, and they just have to be humble and say, “Yes ma’am,” and walk away. Agents don’t deserve that. They’re there to do a job, they’re there to protect her, they’ll lay their life down for hers, and there’s absolutely no respect for that. And that’s why agents do not want to go to her detail.